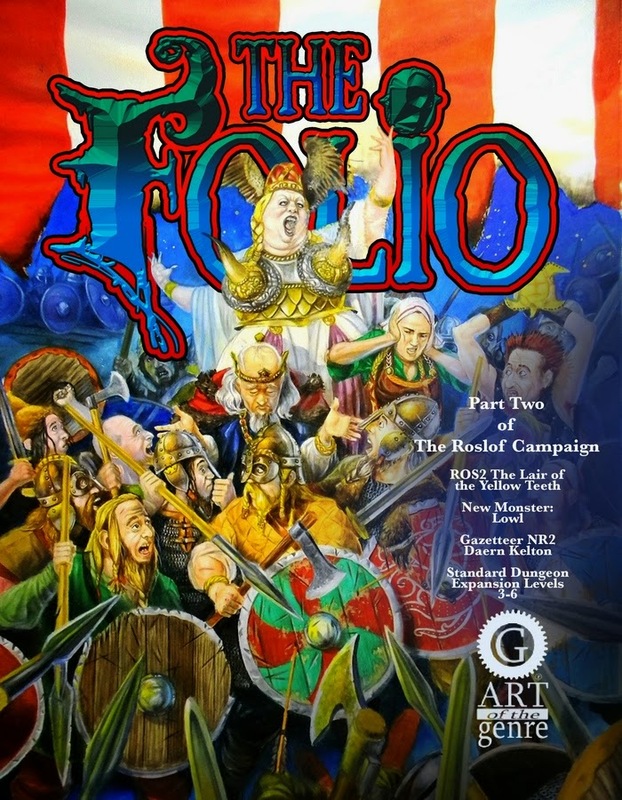 It has been funded but there is still time to get in on "The Folio #2, 1E & 5E Module Launch!" Kickstarter project from Scott Taylor. Learn more here. Also. 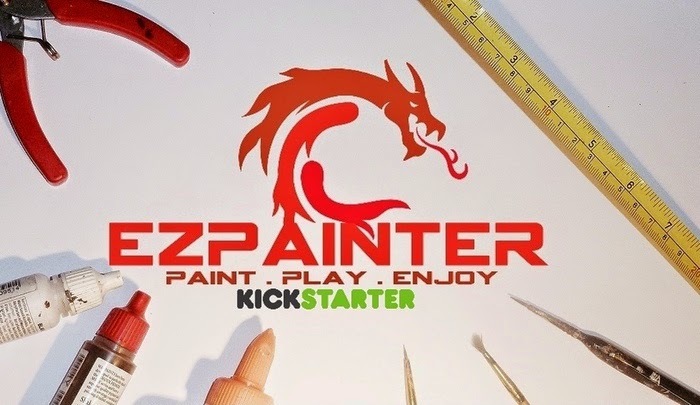 have a look at the "EZPainter - Miniature painting tutorials" Kickstarter project by Arthur Charles here. Finally, it's only half way home with two weeks to go, have a look at the "Descent: Underground" Kickstarter project by Descendent Studios here.